Please be aware you will not be able to exchange your tickets or use them on any other date under any circumstance. If you have booked your FREE tickets to Shrek Adventure! you'll also have the chance to purchase additional tickets to the Coca-Cola London Eye for a discounted rate. Unlike the Superdays visits, the date and time to visit the Coca-Cola London Eye cannot be pre-booked. 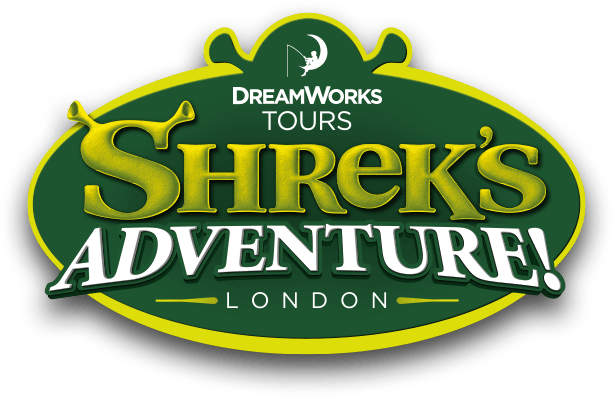 Once Coca-Cola London Eye tickets are purchased, readers must book their slot on the day they visit Shrek’s Adventure! How do I get to Shrek's Adventure London by Tube?